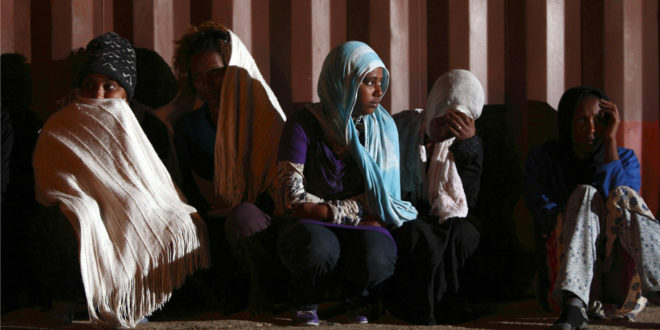 Home / News / UN Group Recommends Dropping Inquiry into Eritrea’s Ties to Al-Shabab . 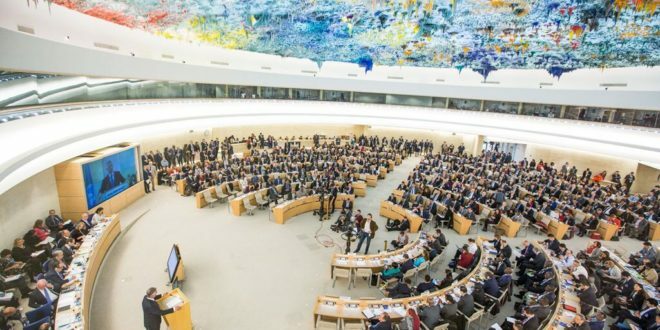 After years of inquiry, the U.N. Monitoring Group on Somalia and Eritrea has found no conclusive evidence of Eritrean support for al-Shabab militants in Somalia, an allegation that led to sanctions in 2009. 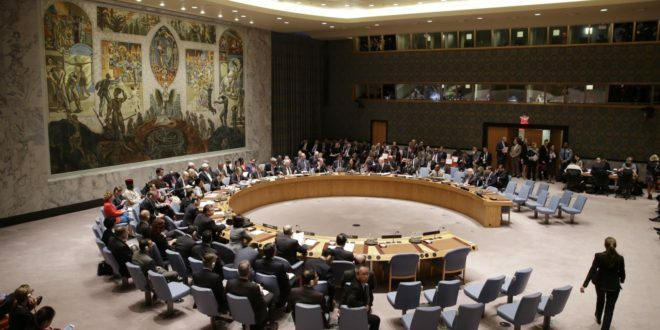 In its latest report, the group identified violations of those sanctions and recommended that the Security Council form a new entity focused only on Eritrea to continue investigating the country’s actions. 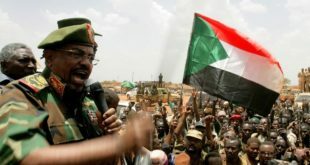 Allegations that Eritrea had destabilized Somalia by supporting al-Shabab and other armed groups and concerns that it had not withdrawn troops following a border conflict with Djibouti in 2008 prompted the sanctions. 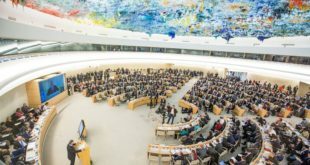 In response to the penalties, Djibouti’s representative, Roble Olhaye, said he welcomed justice for “unprovoked, naked and blatant aggression against my country by Eritrea almost two years ago.” Somalia’s representative, Elmi Ahmed Duale, blamed Eritrea for deepening his country’s protracted conflict. 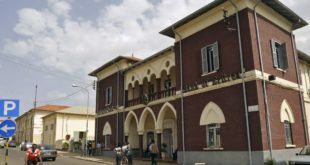 Despite a lack of evidence of Eritrea’s involvement in Somalia, the monitoring group did find evidence of continued activity on Eritrea’s side of its border with Djibouti. 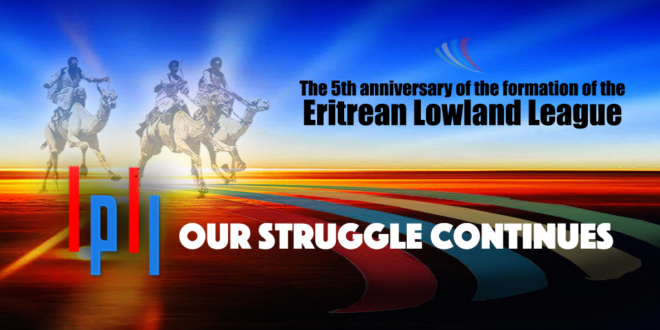 It also determined that Eritrea has continued to support armed groups in the region, including the Patriotic Ginbot Sebat and the Tigray People’s Democratic Movement in Ethiopia, along with groups in Djibouti. 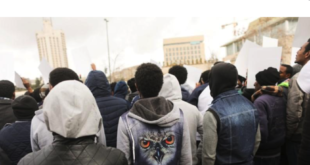 The monitoring group did not characterize these groups as “critical threats” to Eritrea’s neighbors, but it did raise concerns that Eritrea’s actions destabilize the region. It also determined that the expansion of a military base operated by the United Arab Emirates near the port of Assab and related transfers of military materiel and assistance violate the arms embargo.